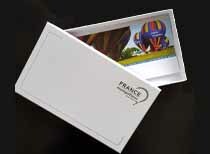 Buy any of our tickets and send along with our Balloon Gift Kit as a surprise present! 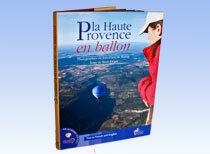 La Haute Provence en ballon is the result of the colaboration of France Montgolfières and the publisher Le Sablier Editions. Discover through the pages the beauty of Haute Provence.